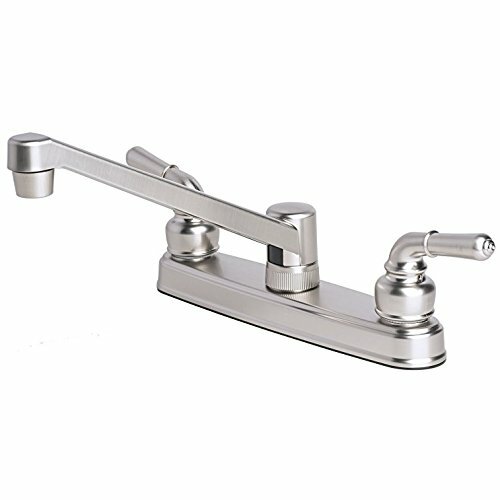 Upgrade your RV/motorhome/mobile home kitchen with this stylish 8 inch kitchen faucet. If you have any questions about this product by Builders Shoppe, contact us by completing and submitting the form below. If you are looking for a specif part number, please include it with your message. Achim Home Furnishings MGTSLVGL03 Magic Gel Silver Glass 9.125 inch x 9.125 inch Self Adhesive Vinyl Wall Tile, 3 Tiles/2.25 sq Ft.